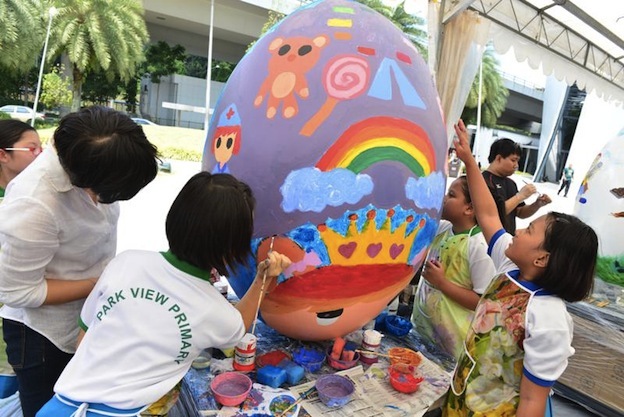 Looking for a fun activity with your kids this month? If you have no idea yet what to do, here are just a few of activities that you might want to enroll to. Enjoy great and exciting moments with your child as young as they are as you can’t bring them back to their childhood! 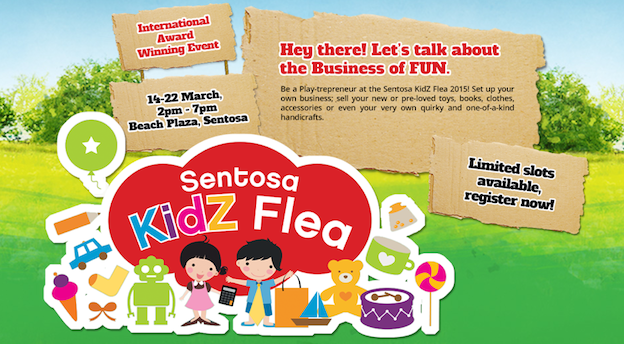 Tease out the little entrepreneur in your child at Sentosa Kidz Flea. For the fourth year in a row, this flea market by kids, for kids, comes back in time for the school holidays so that children aged seven to 12 years can have a taste of running their own business. Book a stall — if one is still available –- and sell new or pre-loved toys, books, accessories, handicrafts, etc. Or just come, shop and have fun watching performances. Sentosa Islanders and POLW (Port of Lost Wonder) members get to enjoy special prices. When 14 to 22 March, 2-7 pm. KidsSTOP! 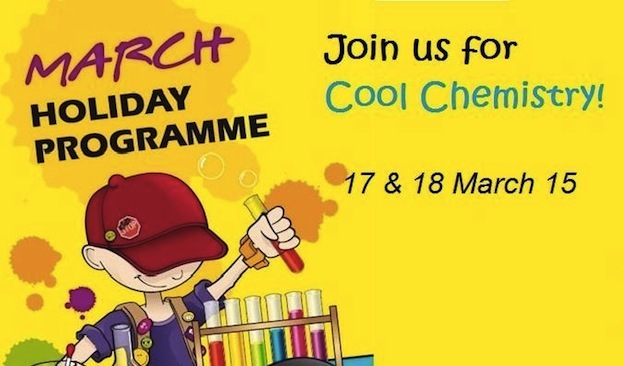 at Science Centre Singapore is holding a Cool Chemistry workshop for children aged four to eight years. Through demonstrations, experiments and hands-on activities, children will learn about the importance of chemistry to a doctor, an engineer and a chef. They will get to experiment with solids, liquids and gases. Last but not least, they will also make their own soap! When 17 March (4 to 5 years old) & 18 March (6 to 8 years old), 12 noon-2.30 pm.